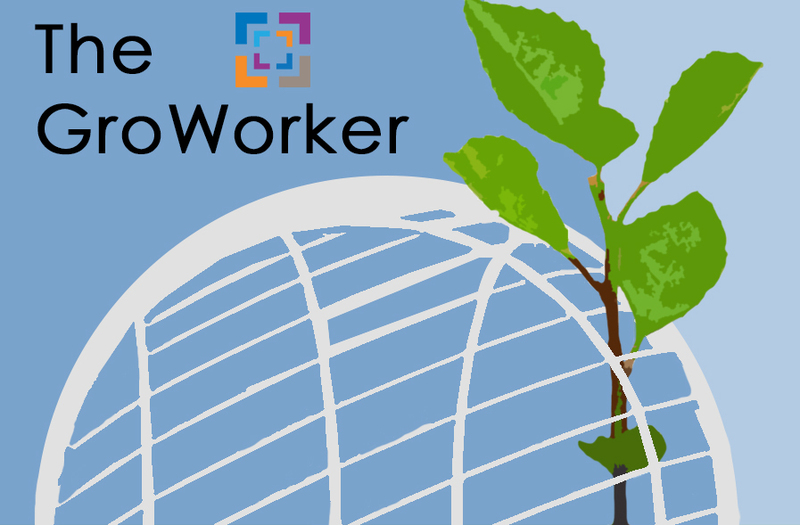 The Groworker - Issue 3: Coworking is Growing! The third issue of the Groworker has been sent out and we are already preparing for next month’s issue. The trend of collaborative work spaces is quickly growing and especially for locations in shopping malls. This issue is all about how coworking is predicted to grow in the near future and of course includes our usual upcoming events and highlights from the past month. Groworker – Issue 3: Coworking is Growing!